Computer science drives innovation and is one of the fastest growing fields in our economy. Not only are computer science jobs growing at a rapid rate (at twice the national average! ), they’re also some of the highest paying jobs in the world. Programming is an important skill regardless of career choice. When students learn to program, they also learn important problem-solving, creative thinking, and computational thinking skills. 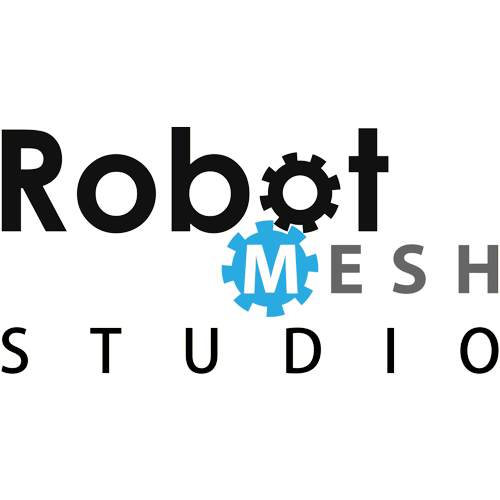 Why learn to program a robot? 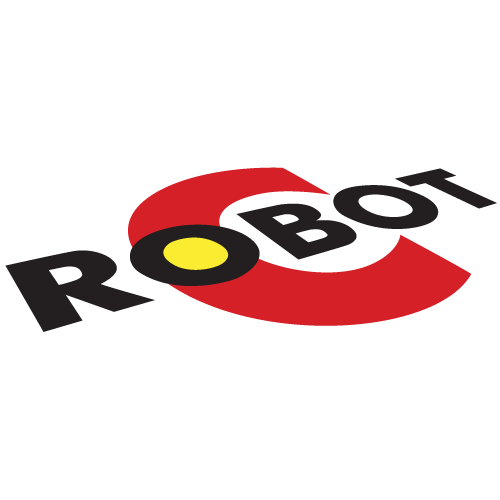 Robots provide a hands-on activity that directly involves students in the learning process and allows them to take ownership of their STEM learning. 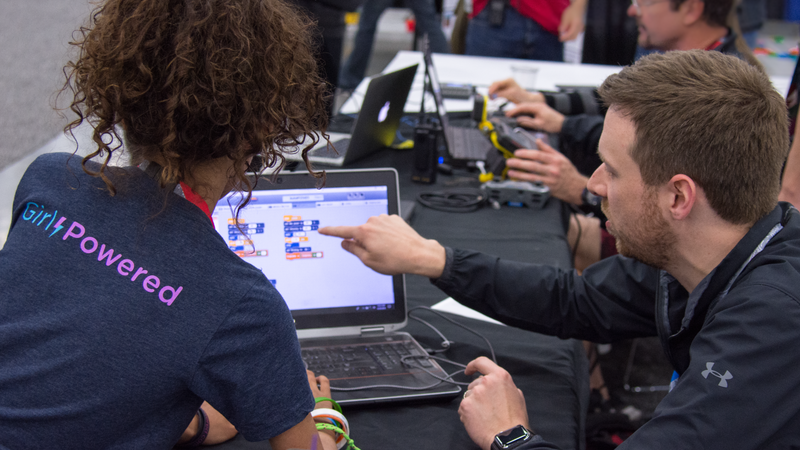 VEX robots bring code to life and allow students to see how what they’re learning has a direct impact in the real world, and how individual math and engineering elements come together to form a solution to a real problem. 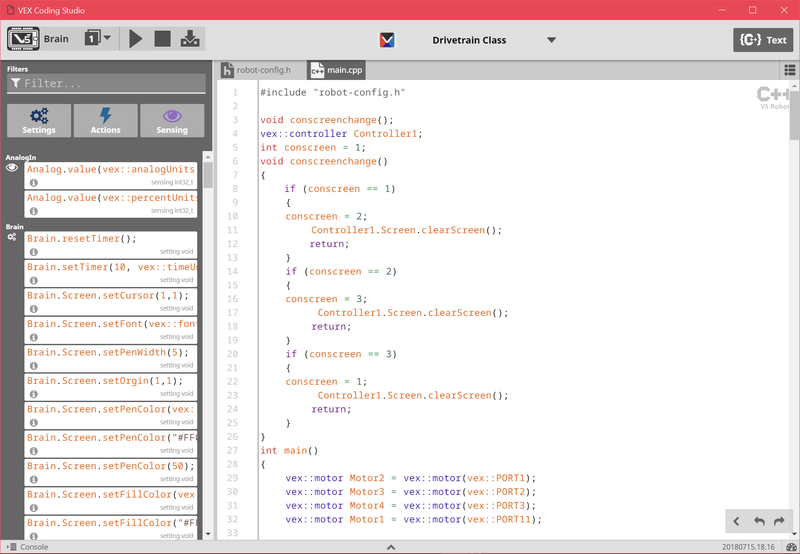 All this is possible through our custom-made programming software, VEX Coding Studio. Program in the classroom, or on the go. 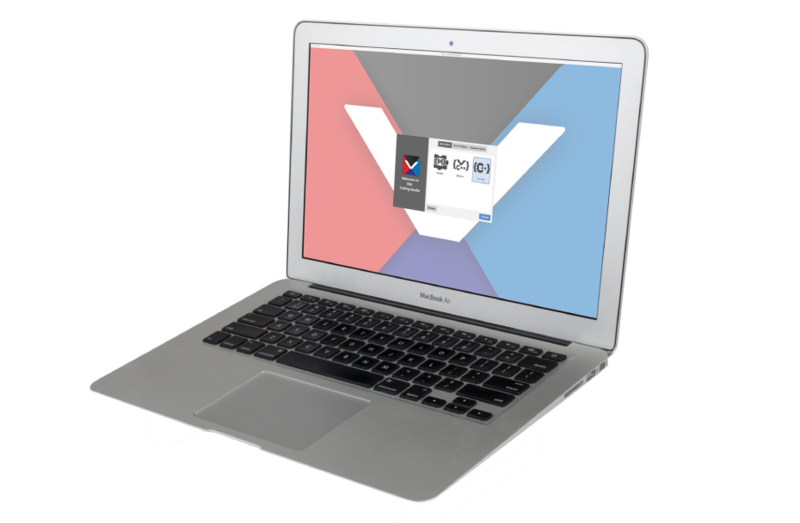 VEX Coding Studio is compatible with Windows and Mac* devices, with additional support for Chromebook, iOS and Android devices coming soon. 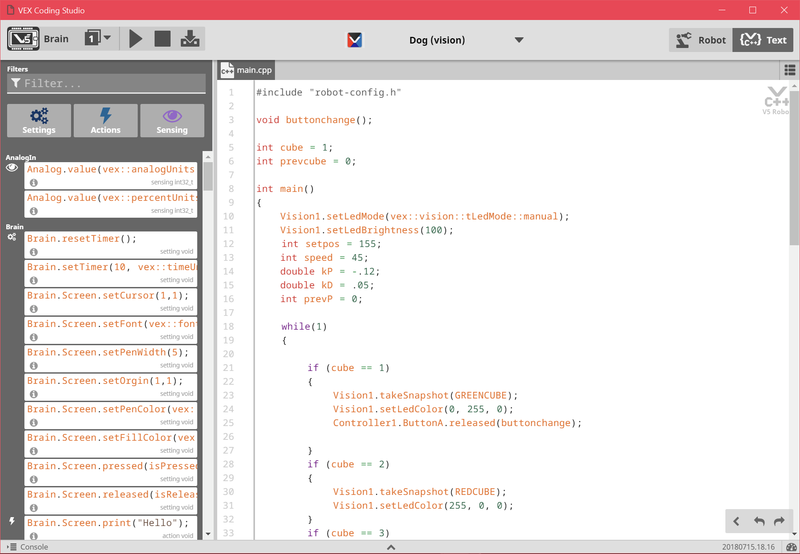 Want more information about VEX Coding Studio? 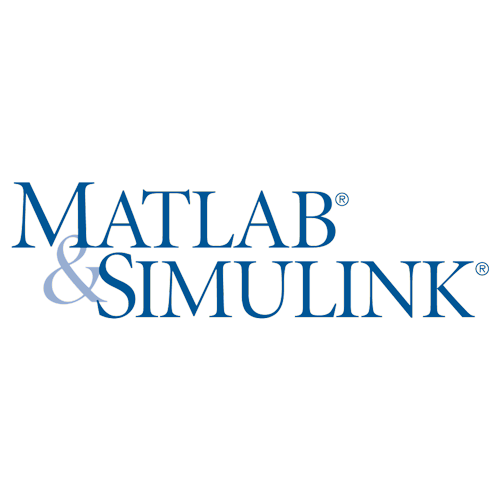 Click here for the API Command Reference! * Tech support for these options are handled by their developers, not VEX. VCS is supported on computers running Windows 7 & above, or OS X 10.10 (Yosemite) & above. 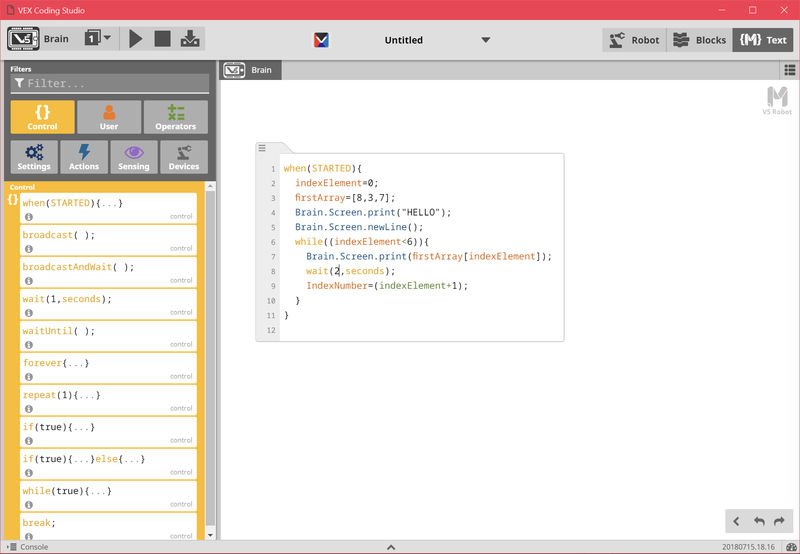 Modkit Blocks is a programming language intended for novice programmers. This language is based on the well known Scratch programming language used by millions of kids as an introduction to programming. 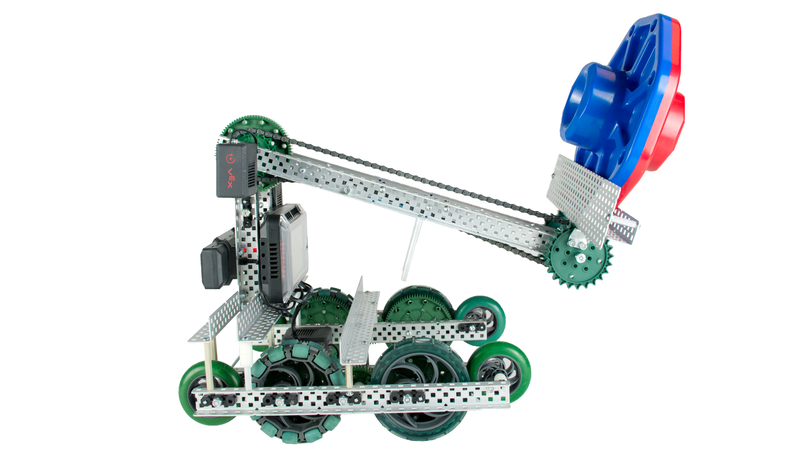 VEX has added our own robotic commands and customized the language to suit both classroom and competition users. 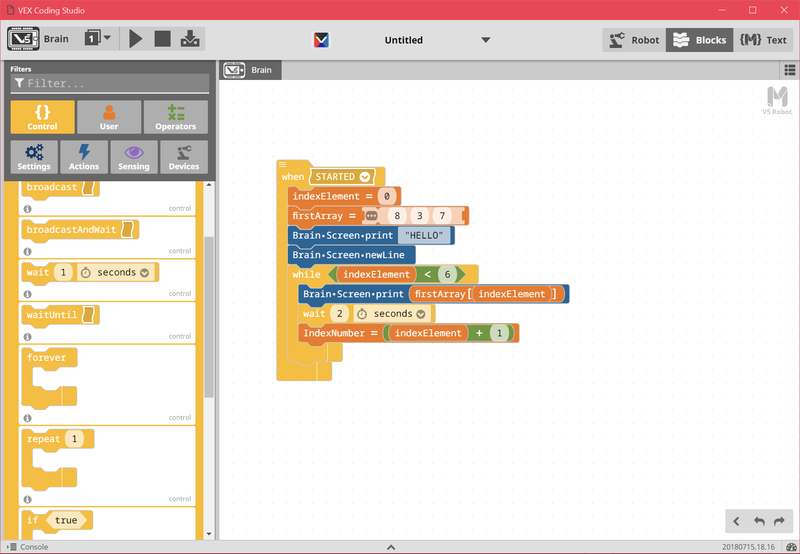 Modkit Text is designed for novice programmers desiring to transition from block programming to text-based programming. The text looks more like real code. Some advanced coding features are simplified to make them more user friendly, such as task, events and functions. Modkit Text allows users to freely switch between blocks and text at any time, making changes in either mode. 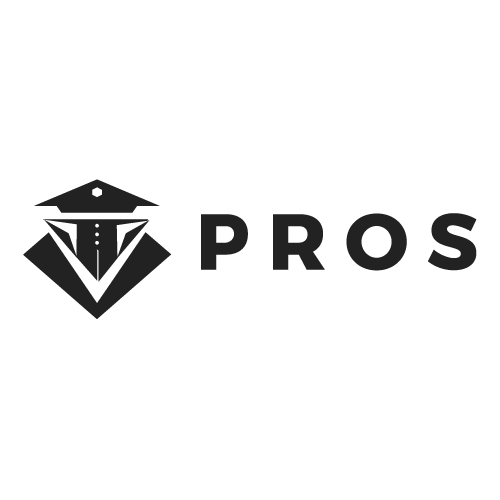 This eases the transition into text-based programming, allowing users to switch back to blocks for functions they are not yet comfortable typing. VEX C++ is the perfect option for new and experienced text-based programmers without all the open-ended challenges of a full professional development environment. VEX C++ includes a tailored subset of the C/C++ language to create a safe, protected environment that users can get their robots up and moving with only a few lines of code. 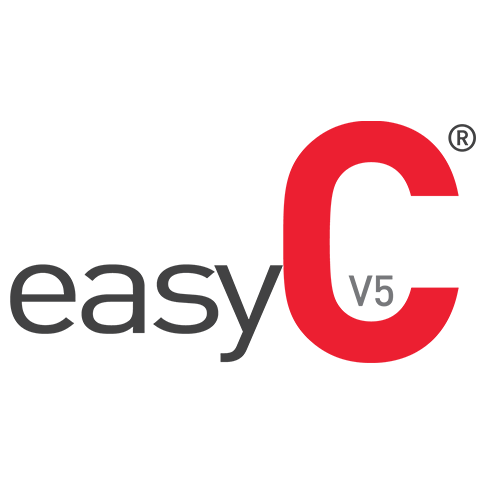 VEX C++ supports all core programming functionality such as local and global variables, functions, loops (for, while, do while), and switch-case statements.